Welcome to this beautiful home close to everything with more rooms than a hotel, 4 huge bedrooms and 2 bathrooms in the main house, Huge living room, dining room, main floor laundry and another spare room which could be used as an office. In addition you have 1 bedroom, a family room, along with a bathroom in the converted garage that has its own parking. The house has TONS of parking in the abnormally large, brand new, driveway off of the back of the house which could fit 4 cars easily. 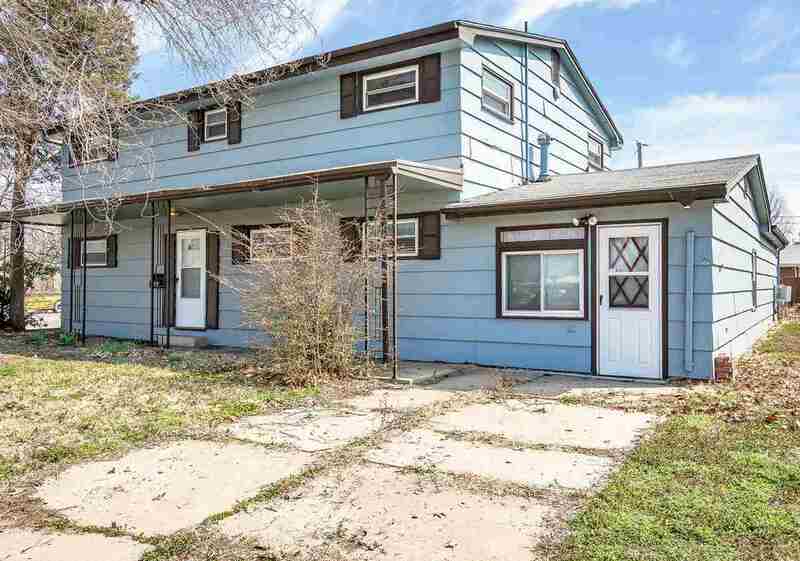 This one is a diamond in the rough and will need someone creative to come in and do a little TLC and spruce this property up to make it shine again. Make your appointment to see this beautiful home today.